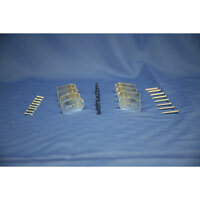 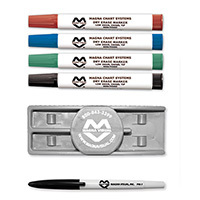 Our Board Accessories can help you make your mark on your dry erase whiteboard, markerboard, or letterboard. 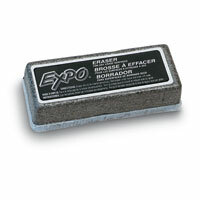 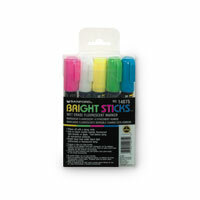 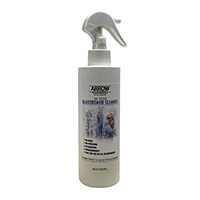 We also offer Erasers and Board Cleaners to help you start your next lecture or presentation with a clean slate. 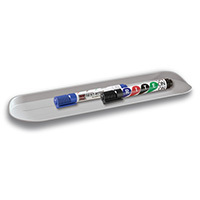 Our growing lineup of accessories gives you everything you need to maintain your board and present your ideas in your own way.